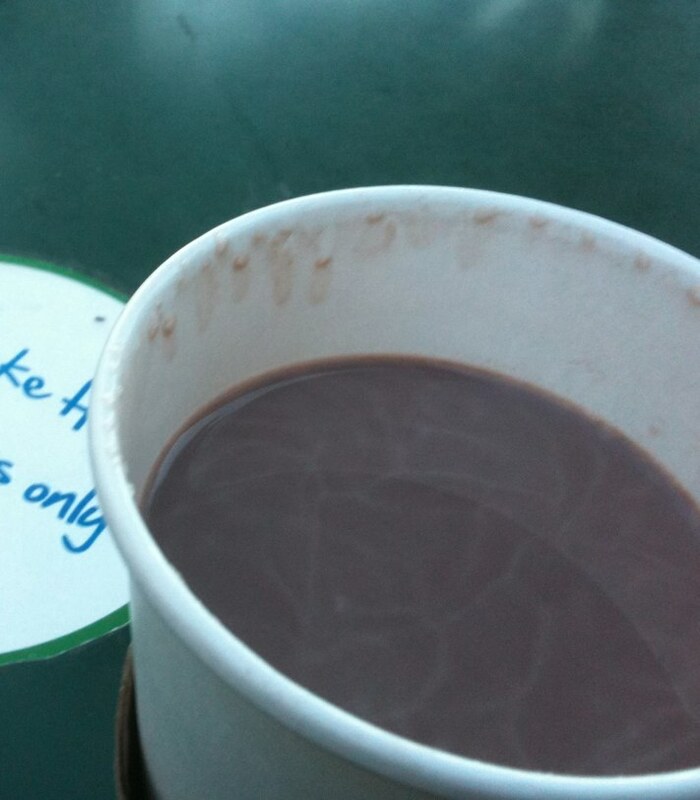 Another pet peeve to talk about: the difference between hot cocoa and hot chocolate. In America, the terms are used interchangeably, both of which usually pertaining to something like heated hyper sweetened milk flavored with tinned syrup - generally a thin watery beverage. Most other places, the watery version is called cocoa (or chocolate aguado) but the term hot chocolate refers to a hot drinking chocolate, thicker, and prepared by melting solid chocolate into something between a beverage and a pudding. Stories abound of hot chocolate so thick you can stand a churro in it. The key difference between the two, of course, is the incorporation of cocoa butter. Yes, this is the fat of chocolate, and is it special. Some versions of hot cocoa, in order to approximate the luxurious mouthfeel of cocoa butter, will incorporate the use of heavy cream or half and half. Or, in the age of mockolate, maybe palm oil. Truth is, nothing is quite like cocoa butter, not the least of which it's melting point which is remarkably close to body temperature. Of course, when you are preparing hot chocolate of some sophistication, one learns of it's ability to pair with other flavors both savory and sweet, from smoked chiles to coffee to bacon. Good hot chocolate is a special treat to be enjoyed on occasion, let's not confuse it with microwaved chocolate milk.